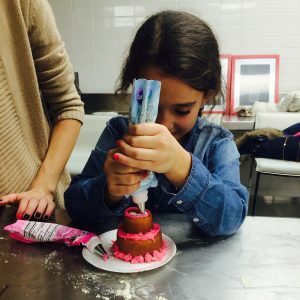 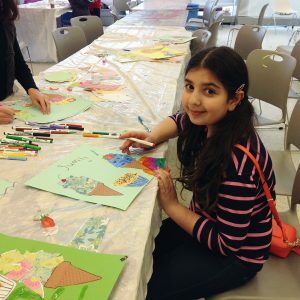 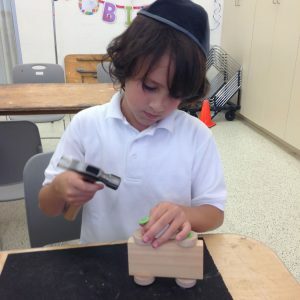 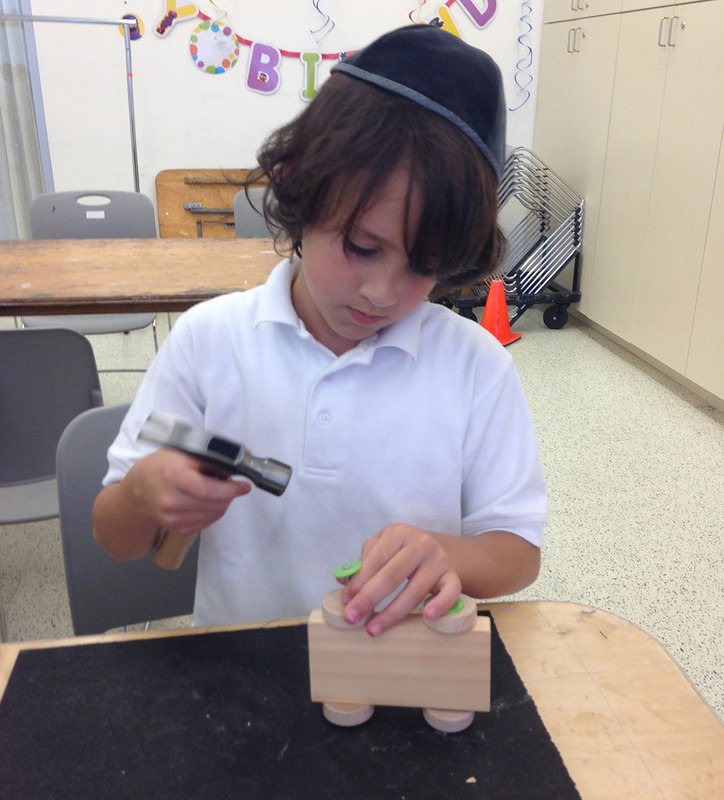 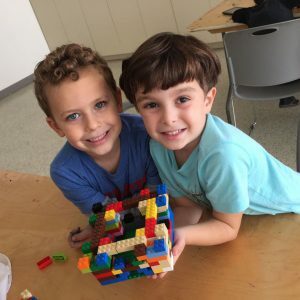 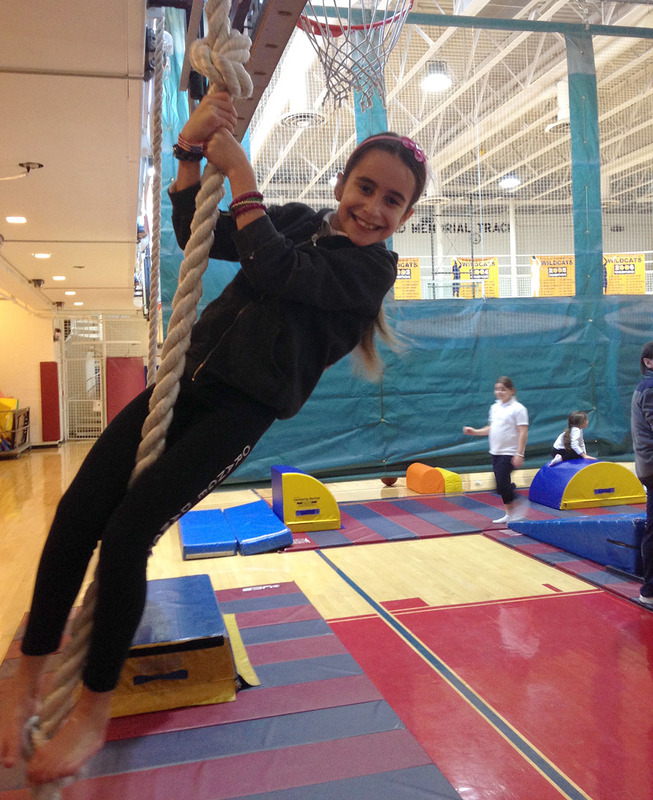 Come on over to the Sephardic Community Center for an exciting array of safe, fun and meaningful experiences for our pre-school through eighth-grade children. 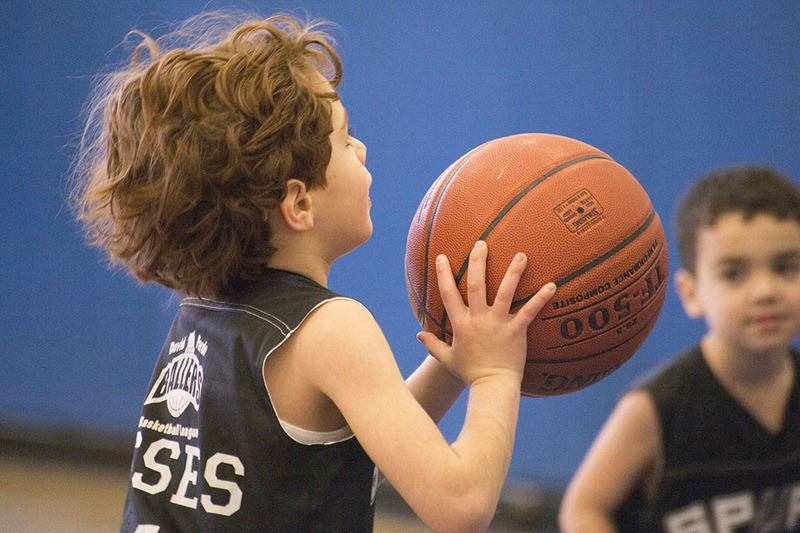 Our age-appropriate offerings cover it all, from sport to art and beyond. 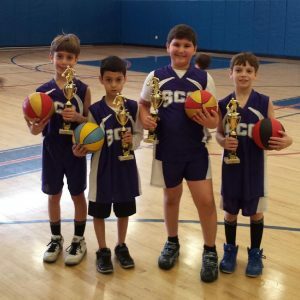 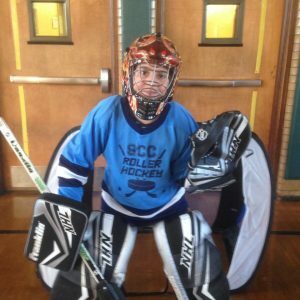 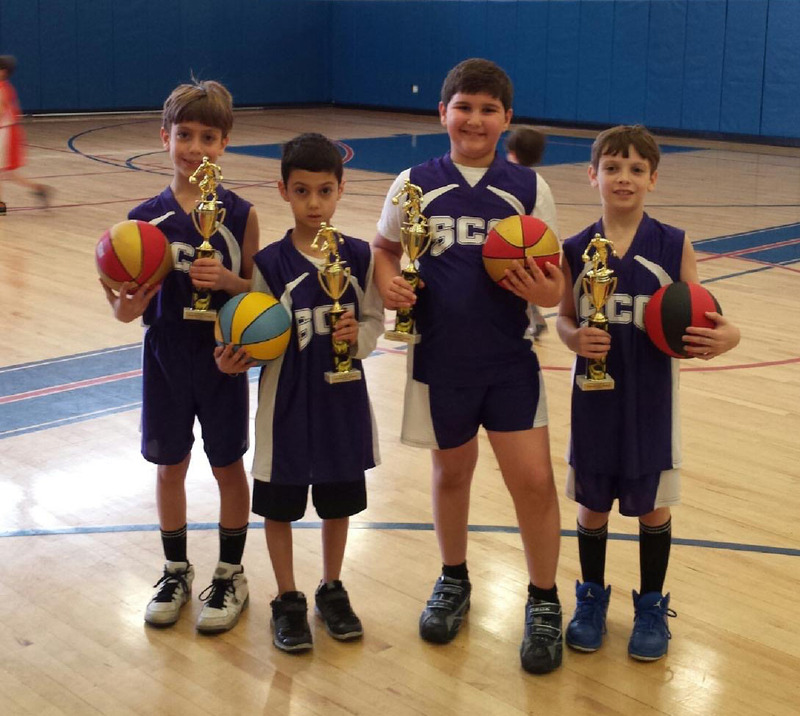 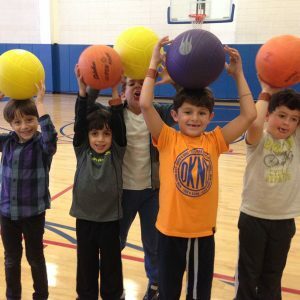 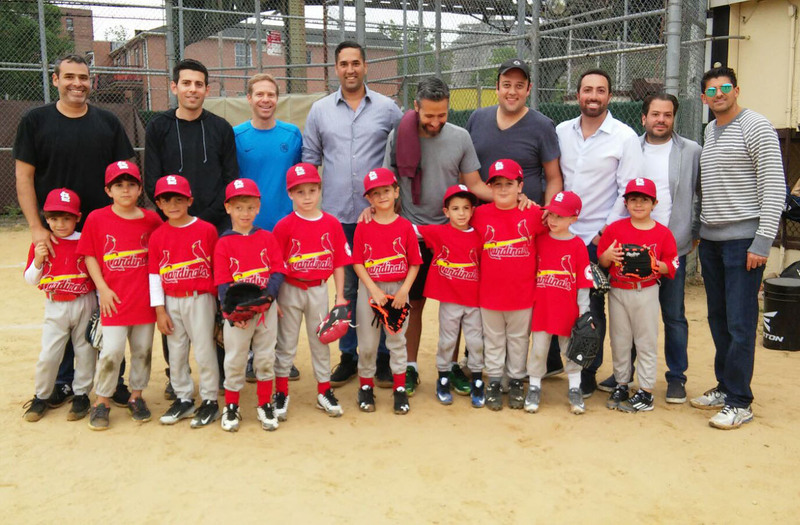 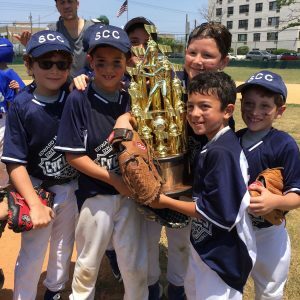 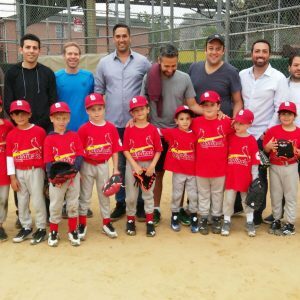 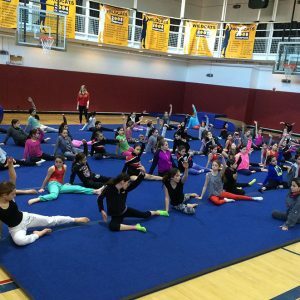 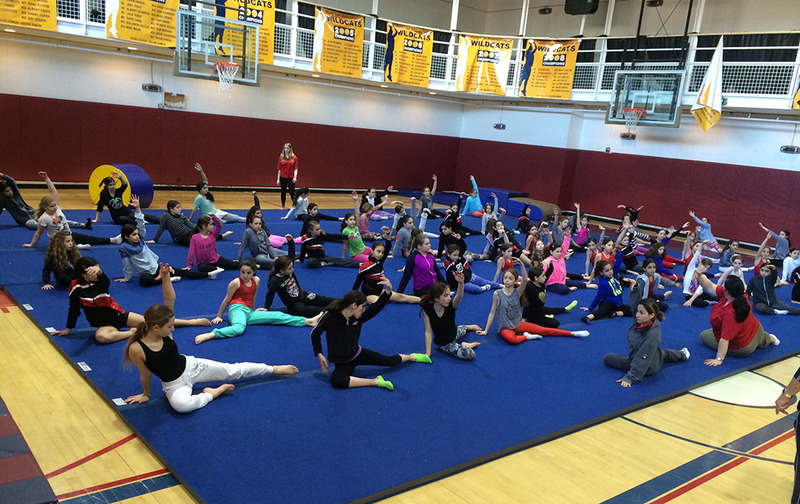 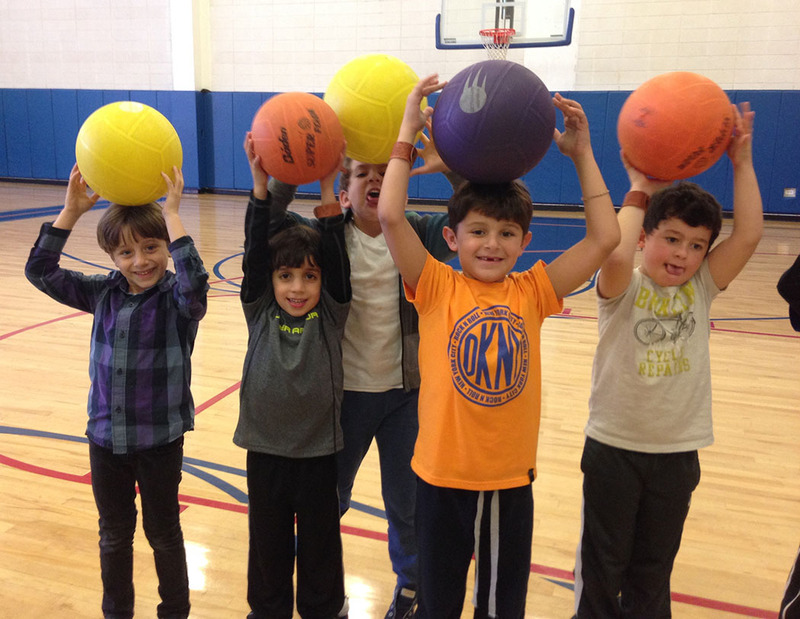 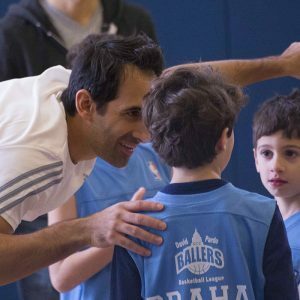 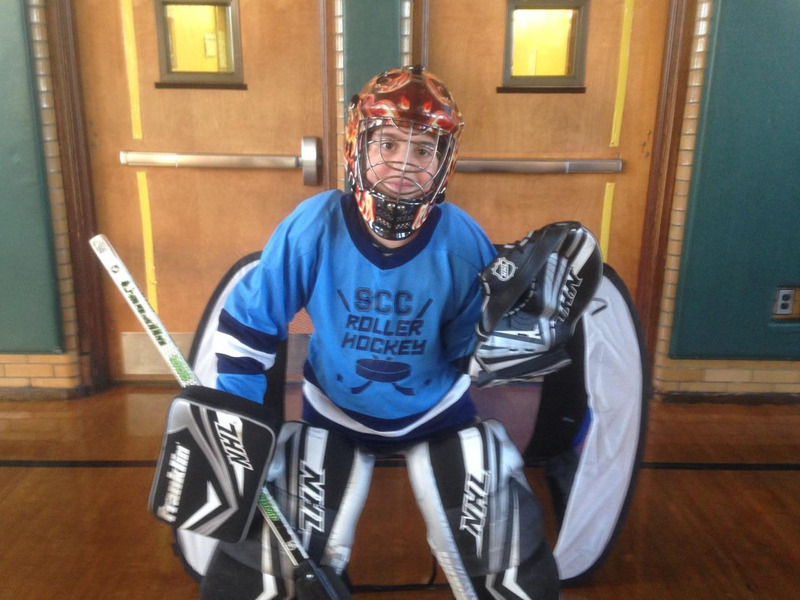 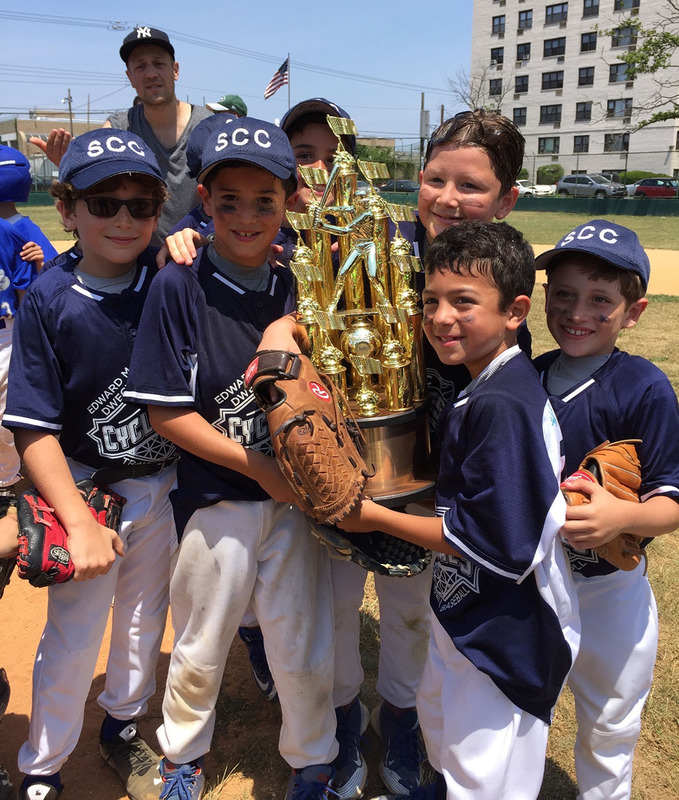 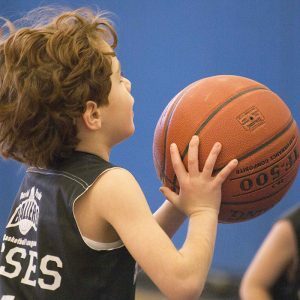 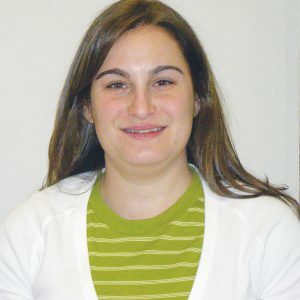 Choose from basketball, football, competitive dance, roller hockey, baking, cooking, building, fun-filled day trips, chesed activities, and so much more. 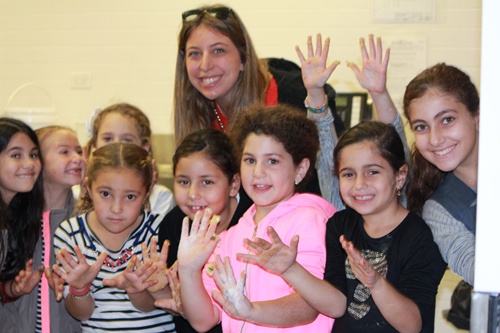 Children learn, socialize and give back in a wholesome environment rooted right here in our community. 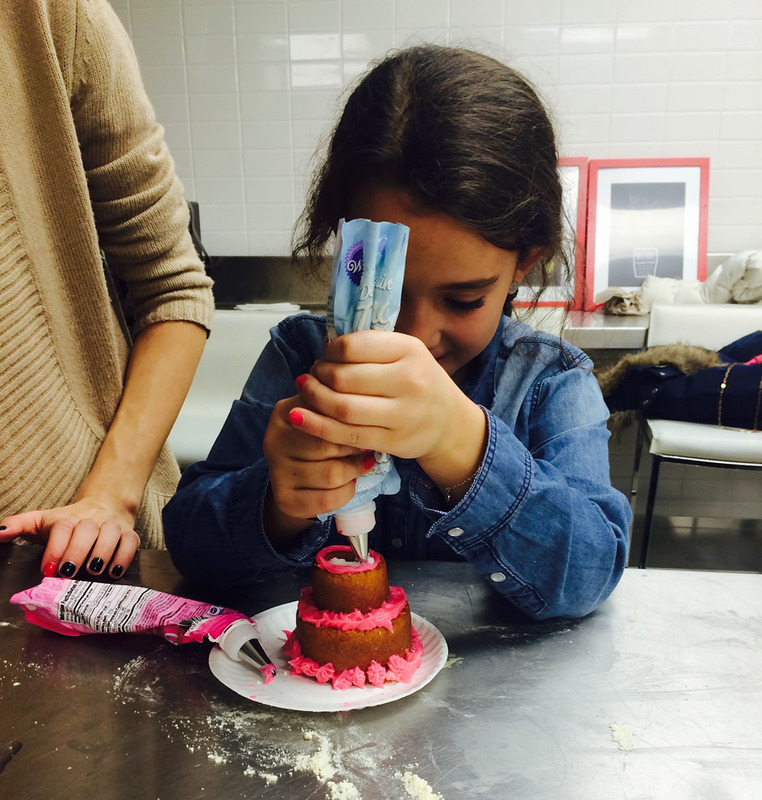 Programs run on Sundays, after school and during school vacations, holidays and school half days. 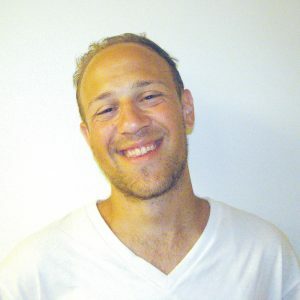 is now part of the Center! 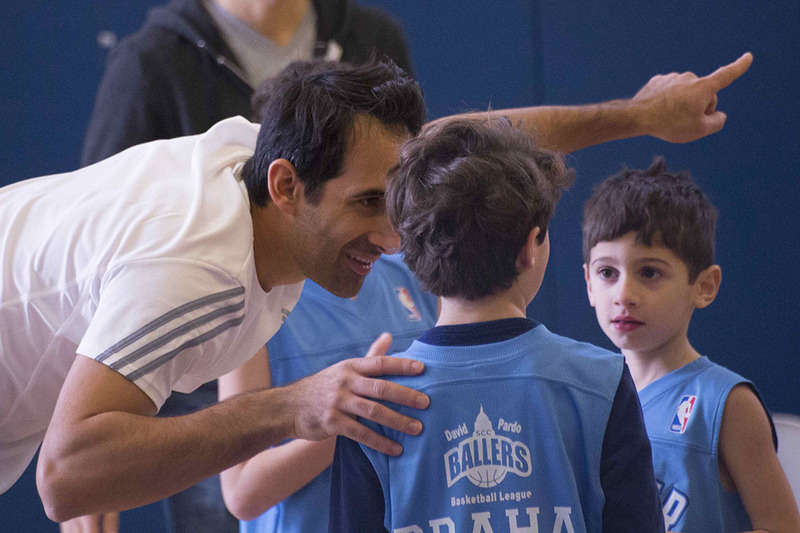 Train with the best in the biz. 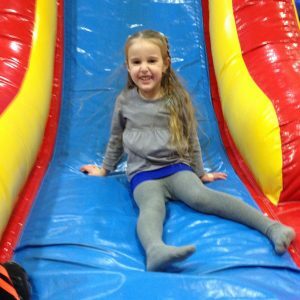 birthday party for your child? 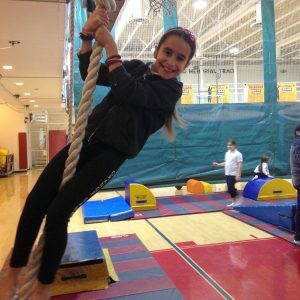 THE CENTER IS THE PLACE TO DO IT! 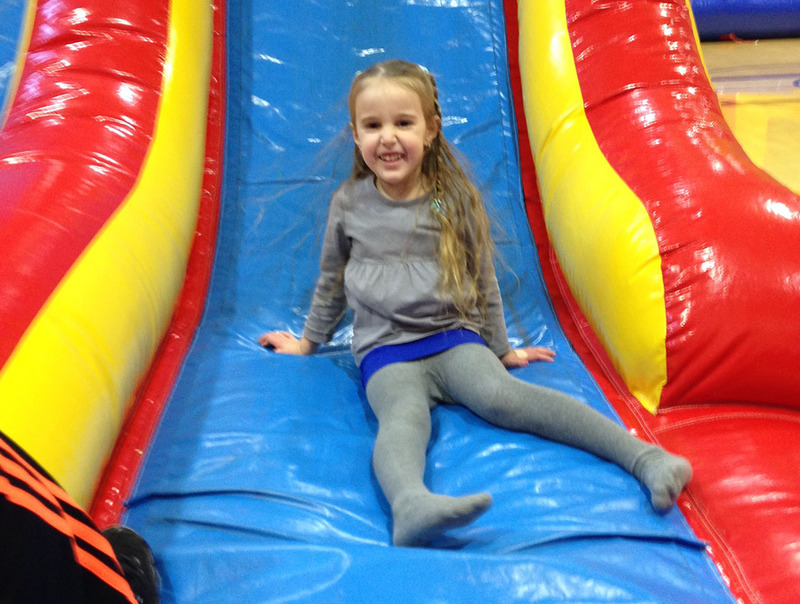 click here to email our Birthday Party Coordinator for more info.